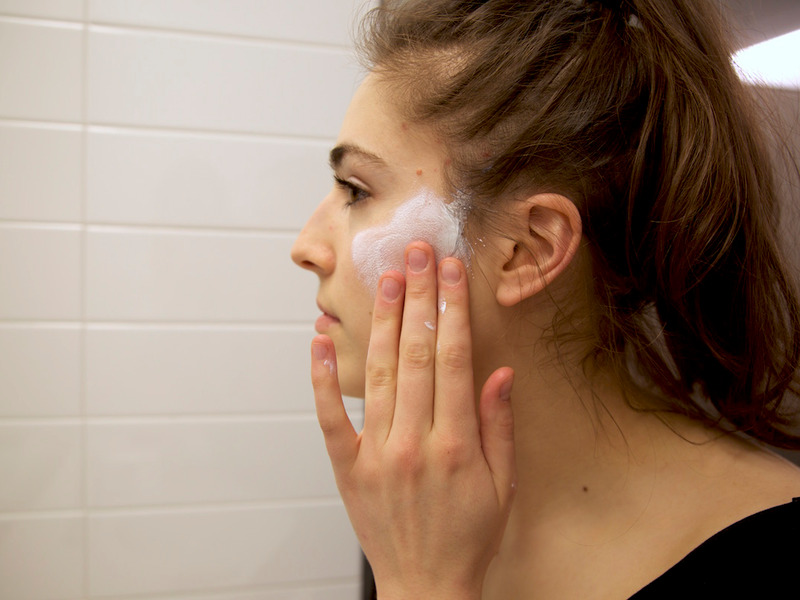 INSIDER consulted with dermatologists and experts on the ingredients to look for, ingredients to avoid, and the „holy grail“ moisturizers that they recommend to patients with acne. „When patients have severe issues with dryness, I will recommend an application of retinoid medication over the moisturizer… When the skin is dry, your body produces excess oil which can clog pores and can worsen breakouts,“ said Dr. Suozzi. „Humectant property refers to the ability of the moisturizer to draw water from the dermis to the epidermis, increasing the water content and the ‚hydration‘ of the epidermis,“ said Suozzi. Glycerin and hyaluronic acid are both great for drawing out moisture without leading to acne. „The ‚oil‘ in moisturizers is classically petrolatum …. Petrolatum can have a greasy, heavy feeling on the skin and is typically not preferred by patients with oily skin,“ said Dr. Suozzi. 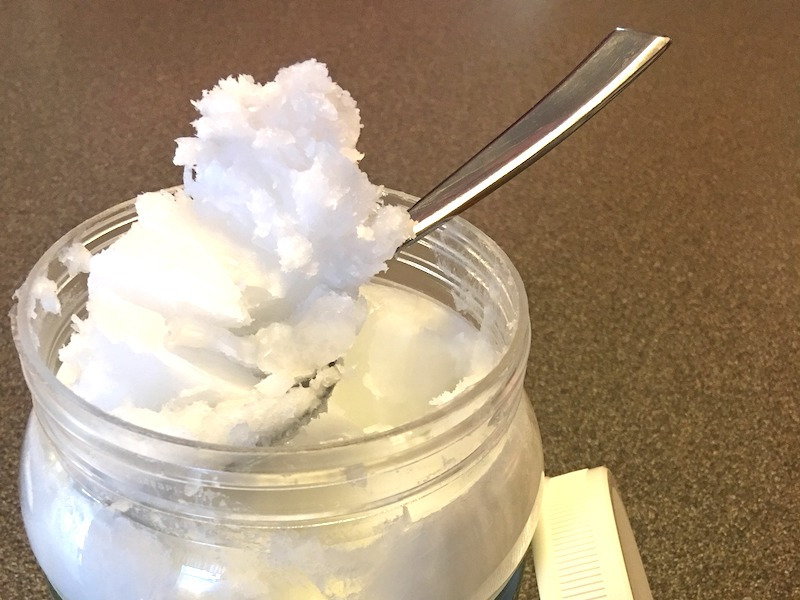 „Dimethicone substitutes for petrolatum in most ‚oil-free‘ moisturizers… and can be preferred by patients with acne,“ added Dr. Suozzi. Rosehip oil is also high in vitamin A, which is thought to „minimize the amount of sebum that your skin produces,“ said Duque. „Many products contain fragrance to mask bad smells of certain ingredients,“ said Diane Elizabeth, founder of Skin Care Ox.